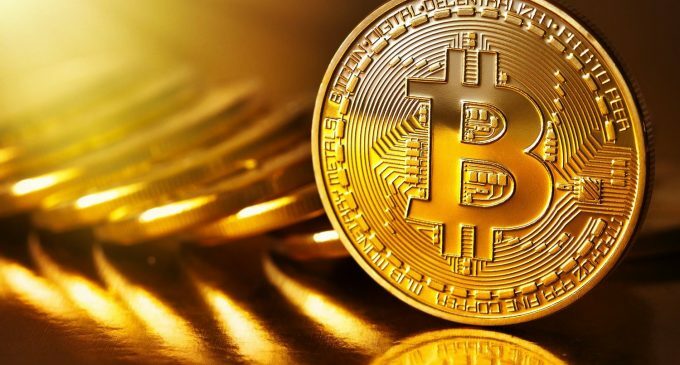 In the course of today’s trade, the Bitcoin rate has grown above the psychological mark of 5 thousand US dollars. Such a price spike has occurred for the first time since last November. The world’s most popular cryptocurrency is being traded at around $ 4,710 – 4,750, which is about 15% more than the price yesterday. After the cryptocurrency fell by 74% last year, its rate remained more or less stable. BTC did not show strong fluctuations. By the way, analysts only shrug their shoulders in response to the question about the reasons for today’s jump in the cryptocurrency rate. It is about the only bit of the story the experts agree on. According to them, Bitcoin, (as well as the rest of the cryptocurrencies) remains a small market. There are unexplained leaps on this market, and probably today’s case will not be different from other enthusiasts’ attempts to give the fading market a second wind.